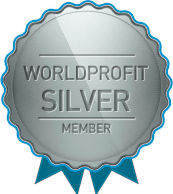 Silver and Platinum VIP Members get a Website Management System included in their Membership. This lesson introduces you to the Website Management System formerly called the Content Management System. Your Silver or Platinum VIP website included in your Membership is already set up and operational. It includes a professionally designed main page, lead forms, product information and more. You don't have to make any changes to your site. It has already been created to promote Worldprofit products and services and generate leads. You can if you like make changes to your website, or completely change the website design template you originally selected, or add your own links and Affiliate programs. Remember, you can use your site to promote anything you like, add your own opportunities to maximize your earning potential. In your Member area we also offer you one click options to add more products and content to your site. (Look for more on this in the lessons about ClickBank, The Money Makers Program, Amazon and the Article Publisher). In your Member area, on left menu, select Website Management , then click on EDIT WEBSITE. 1. Don't spend a huge amount of time fiddling with your site. If you like make a few changes but realize that it works as is. Your job now is to use the tools and resources we provide to promote and generate leads and traffic. Your time is better spent generating traffic and leads and learning how to make money by following our bootcamp training. 2. The Silver Membership includes 3 design credits so you can change your Design Template up to 3 times. If you need more templates they are available. The Platinum VIP Membership includes 20 design credits so you can change your Design Template up to 20 times. If you need more templates they are available. To change your template, within your Member area, from left menu select Website Management then click on MANAGE DESIGN PACKS. * Template 62 is our newest template and for a number of reasons is the recommended template but you are free to select from any of the other 61 options in the Template Design Gallery. 3. Landing pages are MORE important for promotion purposes than your actual main page of your website. More on this in the lessons about Landing Pages and promotion. Within the Content Management section, select Add Landing Pages or Add Landing Pages II, to add these to your site. Landing pages are one of the most effective ways to generate leads and we provide you with lots and lots of these. 4. There are tremendous number of SEO tools included in your Membership, these are independent of your Website Management . 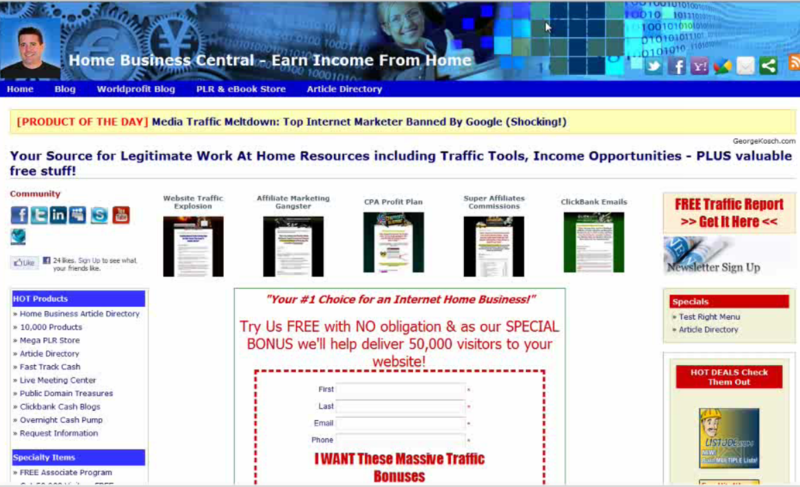 You can access these from the left menu MONEY MAKERST than click on SEO Power Pak. spend some time in there to see all the tools at your finger tips. have you heard of a business which RUNS on AUTO PILOT MODE?